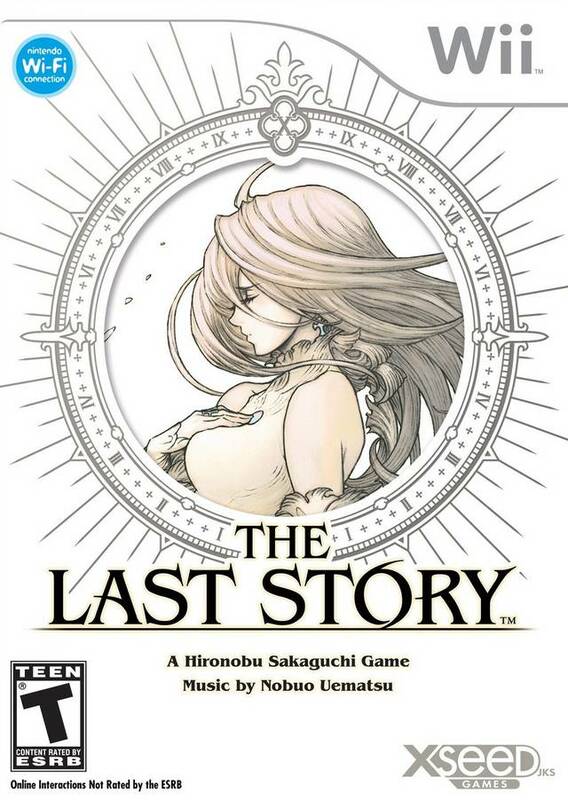 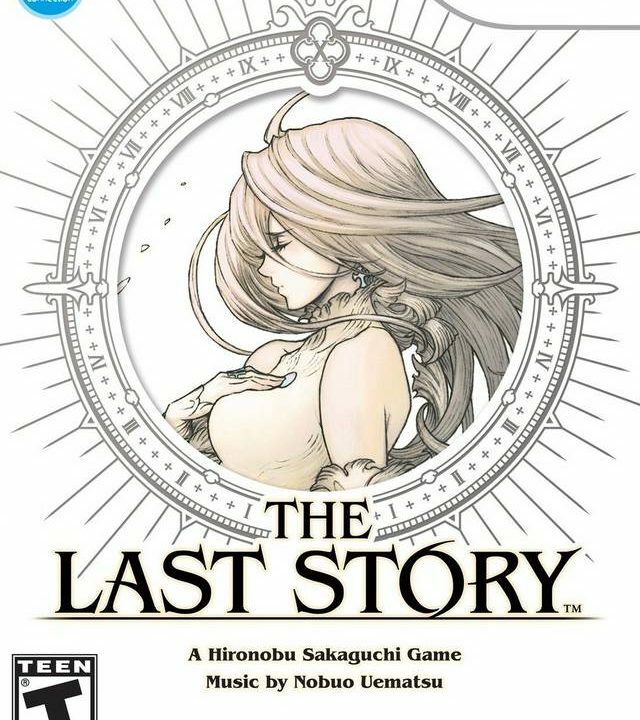 Sometimes it’s important knowing why the basics beats the glam, or why The Last Story is in my Wii and not Xenoblade. 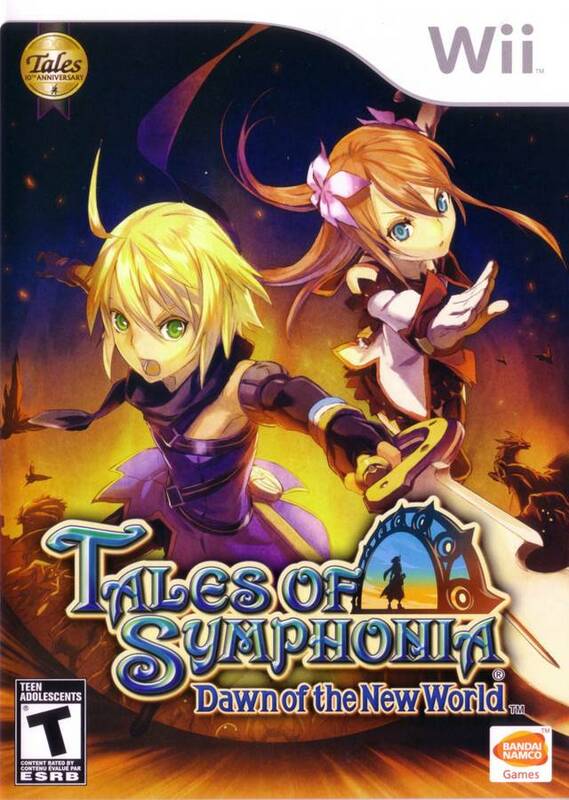 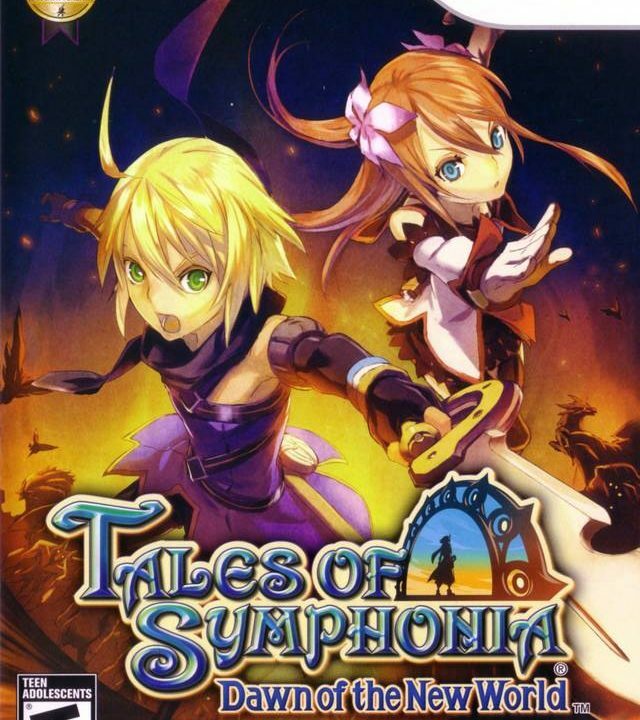 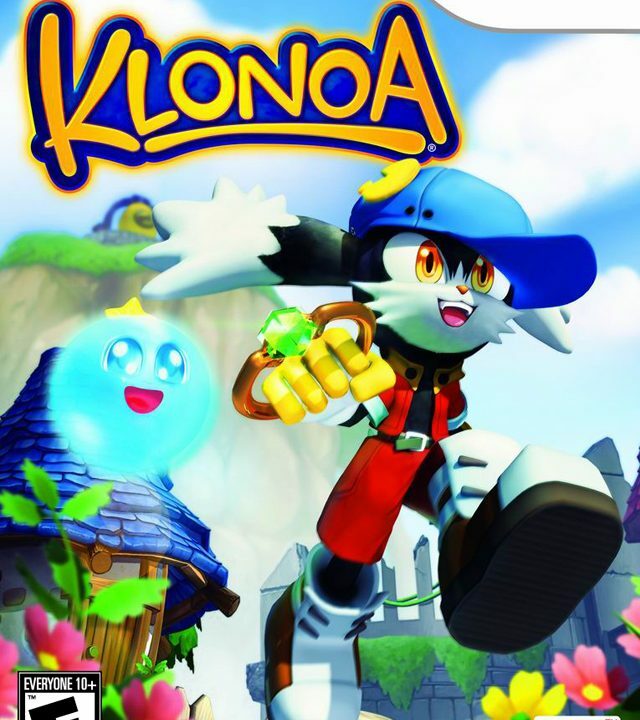 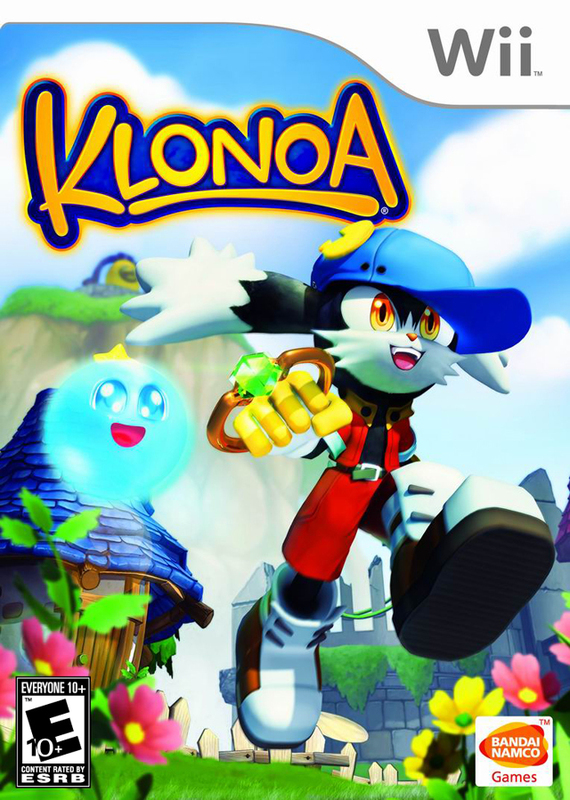 Dawn of the New World’s many flaws render it unable to recapture any of the fun from the first Tales of Symphonia. 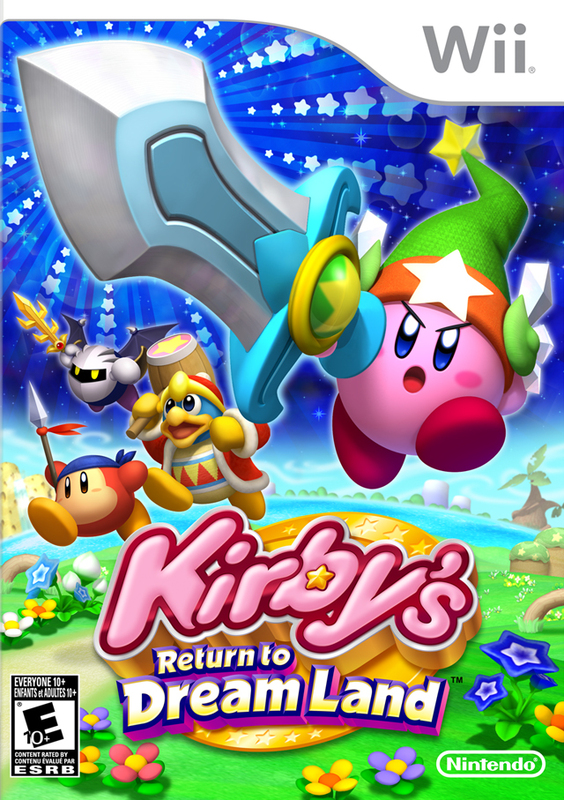 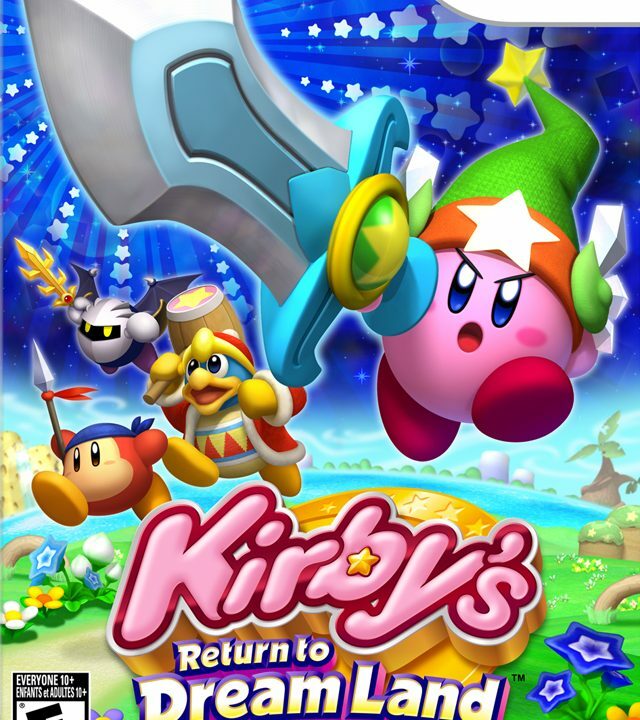 Return to Dream Land in an excellent Kirby title that all can enjoy. 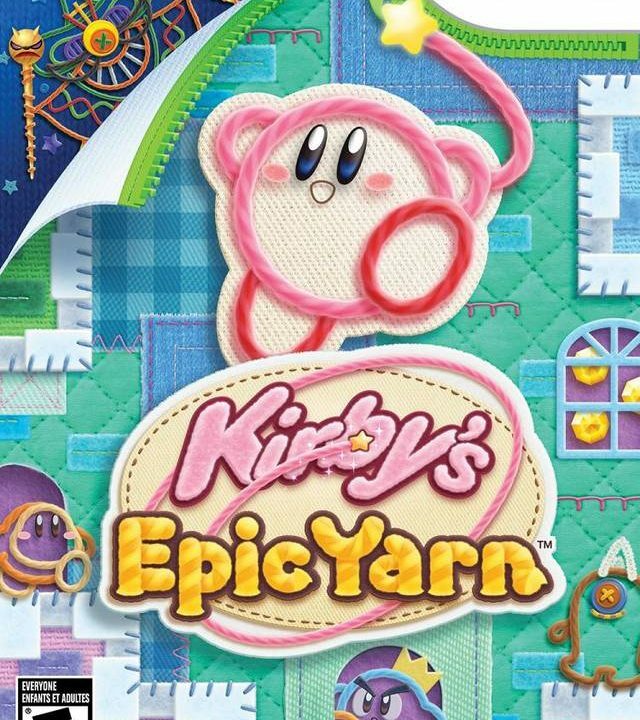 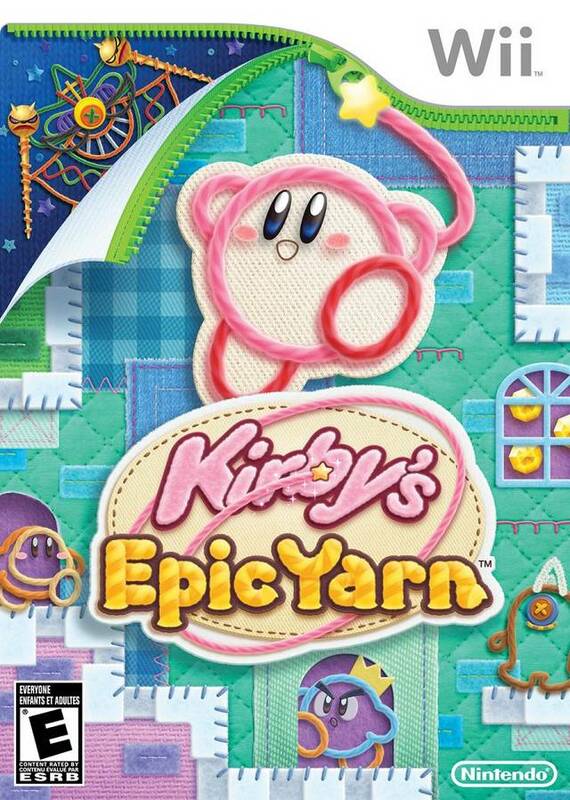 Kirby’s Epic Yarn will sew its way to your heart. 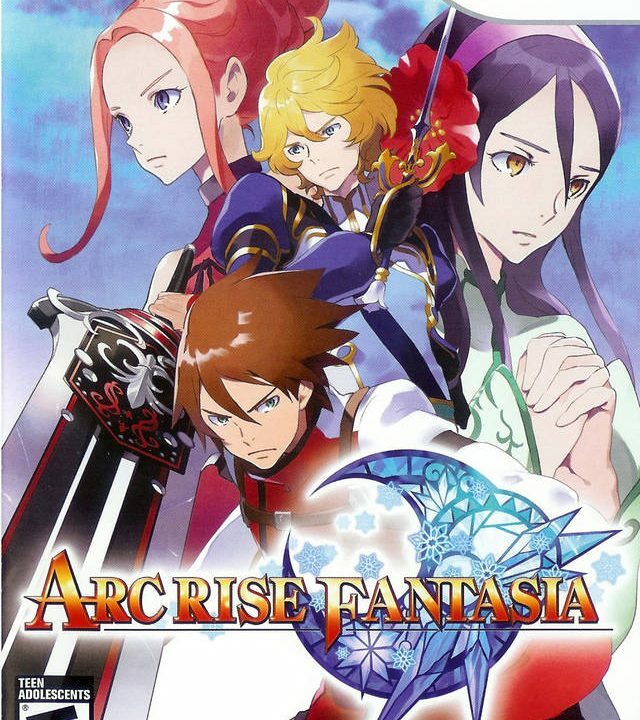 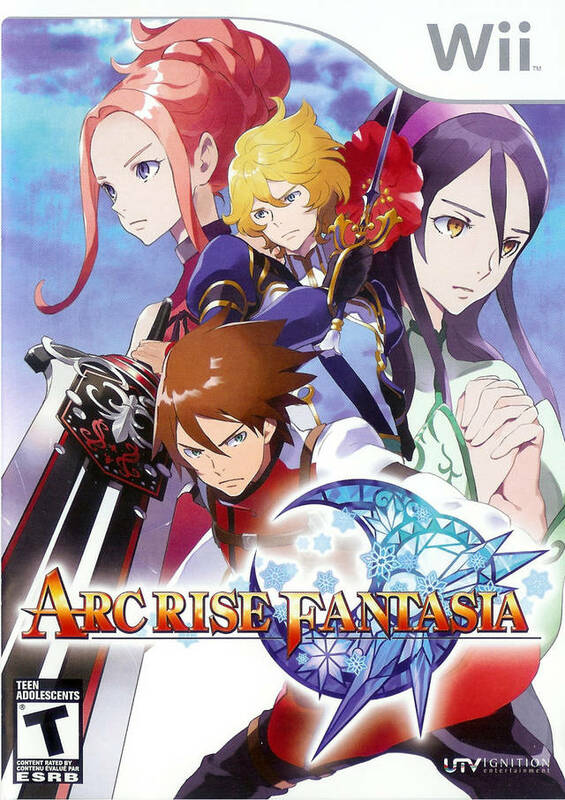 Arc Rise Fantasia is the classic RPG that Wii owners have been seeking.